If you are lucky enough to own a smart phone or tablet, you’ve probably been using a few food apps or at least browsed the net for a recipe. 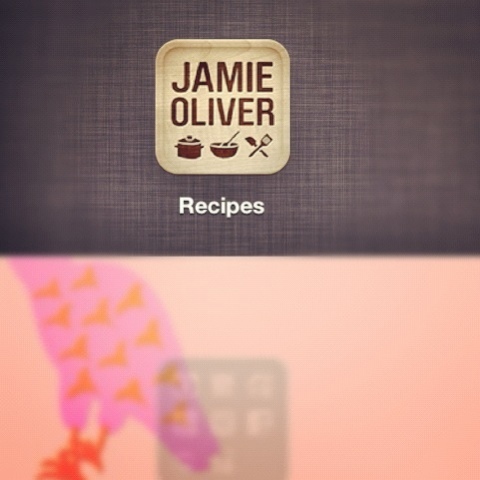 Jamie Oliver has his own app, updated now for your iPad. But what does the app actually give you?